The year 2012 marks the twentieth anniversary of the onset of the worst carnage to blight Europe since the reign of the Third Reich - the Bosnian War. How does a nation or a people come to terms with such horrors, whether as survivor or perpetrator? The war may be over, but the war lives on. While some of those interned in the camps have returned to their homes, they must live among their Bosnian Serb neighbours, many of whom participated in the ethnic cleansing - in other words, raped and tortured them, not to mention murdering their friends and relatives. It was Vulliamy's accursed honour to reveal these camps to the world in August 1992, when he penetrated both Omarska and Trnopolje. Those camps were closed, and many of the inmates were permitted to leave the country. Among his awards for newspaper reporting are: 's Foreign Correspondent of the Year Award for 1992 International Reporter of the Year 1992, the Amnesty International Media award 1992, and the Award in 1994. He had covered the Iraq war of 1991, and then proceeded to report that of 2003, revealing atrocities by the coalition invasion forces, and some of the first insurgent action. In 2018 he published his memoir, When Words Fail: A Life with Music, War and Peace, for Granta. Newly updated, this is an atmospheric description of ordinary life — and death — during the siege of Sarajevo. The war may be over, but the war lives on. These are, in one sense, very ordinary people. But justice is not Reckoning. The world moves on over twenty years. It made me cry repeatedly, it made me ashamed of my own ignorance and it made me question the values of my own country. From there, he covered the Balkan wars, uncovering a of concentration camps. This book is a must for those who need to know what really happened to the Muslim people in Bosnia just a very short time ago whilst the world stood by and let it happen. This work led to his book Amexica: War Along the Borderline, which in 2013 won the — named in honour of the writer, creator and master of the genre. This book really moved me, and I have immense admiration for Ed Vulliamy, whose unreserved dedication to justice for this terrible black mark in very recent history is inspiring and worthy of widespread recognition. 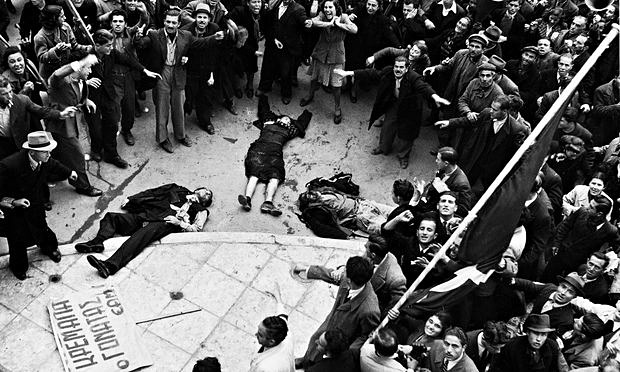 The survivors are at the heart of the book, and Vulliamy quotes them often - perhaps because they need to be heard, in the face of Serbian obstruction and international amnesia. It is really well written,clear and precise whilst not losing the humanity of the stories that need to be read and witnessed. While what happened in the camps was at times horrific, Vulliamy does not dwell on this; instead, he is more interested in what is happening now. The war may be over, but the war lives on. In 1996 he became the first journalist to testify at an international crimes court, at the International Criminal Tribunal for former Yugoslavia. An infamous campaign of 'ethnic cleansing' demanded the annihilation of all B The year 2012 marks the twentieth anniversary of the onset of the worst carnage to blight Europe since the reign of the Third Reich - the Bosnian War. . His mother is the children's author and illustrator , his father was the architect John Sebastian Vulliamy, of the , and his grandfathers were the Liverpool store owner and the author C.
I am ashamed to say that this happened in my lifetime, just across my continent, and that governments like my own were at best neglectful and at worst complicit. 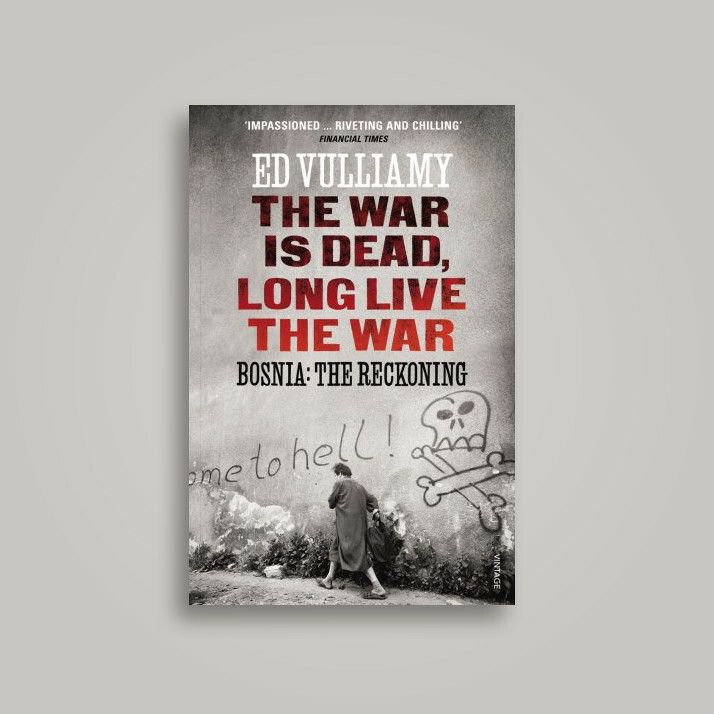 The War is Dead, Long Live the War charts this discovery, but it is much more than a memoir: Vulliamy passionately bears witness to the Bosnian war's aftermath, revealing the human consequences as well as the trials and traumas of exile or homecoming. The world moves on over twenty years, but in Bosnia, there has been no thaw in the hatred; no reckoning. On the other hand, if you do want to read about the unthinkably ghastly methods of murder and torture inflicted on the Bosnian Muslims, he has written about that too:. It made me cry repeatedly, it made me ashamed of my own ignorance and it made me question the values of my own country. The Serbs have, however, put up several monuments in the area: to the memory of the heroic Serb fighters. This is a book about post-conflict irresolution, about the lives of those who survived the gulag of concentration camps in north-western Bosnia and about seeking justice for Bosnia today. A hurricane of violence was unleashed by Serbian President Slobodan Milosevic in pursuit of a 'Greater Serbia'. He went on to testify in ten trials for the prosecution at the International Criminal Tribunal for Former Yugoslavia, including those of Bosnian Serb leaders Dr. 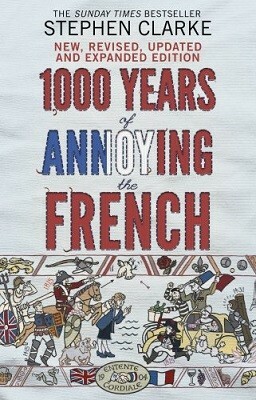 However, I will stop here with a very, very strong recommendation to all to read it. The war may be over, but the war lives on. 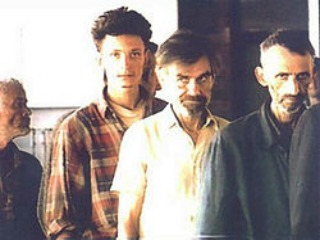 An infamous campaign of ethnic cleansing demanded the annihilation of all Bosniaks, Croats and other peoples through either death or enforced deportation, with any trace of their existence destroyed. Alic told them about a third camp, from which he had just been transferred: 130 prisoners had been massacred there in a single night, and he had been ordered to help load the corpses onto a truck. The year 2012 marks the twentieth anniversary of the onset of the worst carnage to blight Europe since the reign of the Third Reich — the Bosnian War. The world moves on over twenty years. The year 2012 marks the twentieth anniversary of the onset of the worst carnage to blight Europe since the days of the Third Reich - the Bosnian War. The campaign of 'ethnic cleansing' was infamous: the destruction of entire towns and villages, the deportation of some two million people, the massacre at Srebrenica and, perhaps most tragically, the use of concentration and death camps in our lifetime. This is not a book to enjoy, it is a book that educates. Twenty years on, Vulliamy attempts to make sense of what he found, and what has happened since to those prisoners - on both a personal and a political scale. Such brutality was presided over and tolerated by the so-called International Community including, perhaps most vividly in the popular memory, concentration and death camps in our lifetime. But that was two decades ago. How often does a book do that? It was Vulliamy s accursed honour to reveal these camps to the world in August 1992, when he penetrated both Omarska and Trnopolje. An infamous campaign of ethnic cleansing demanded the annihilation of all Bosniaks, Croats and other peoples through either death or enforced deportation, with any trace of their existence destroyed. When these pictures were broadcast around the world, there was an international shudder of revulsion. On the other hand, if you do want to read about the unthinkably Ed Vulliamy has successfully communicated the enormous complexities ethnic, political, moral. The E-mail message field is required. The war may be over, but the war lives on. Of course it is harrowing in parts, but not overly so - he acknowledges that people find it difficult to read about the horrors experienced in this and other human catastrophes, and so lays off doing so, without cutting any corners on the scale and utter devastation caused by this ethnic war. But in Bosnia, there has been no thaw in the hatred; no reckoning. A hurricane of violence was unleashed by Serbian President Slobodan Milosevic and his allies, the Bosnian Serbs, in pursuit of a Greater Serbia. Such brutality was presided over and tolerated by the so-called International Community including, perhaps most vividly in the popular memory, concentration and death camps in our lifetime. But even so, how could it not be 5 stars? Next they went to another camp, called Trnopolje, where their camera crews filmed a group of men behind a barbed wire fence. Such brutality was presided over and tolerated by the so-called 'International Community' including, perhaps most vividly in the popular memory, concentration and death camps in our lifetime. The author's personal Involvement and passion for the cause of the Bosnian people screams from every page. But there are stories of human resilience here that are quite extraordinary, and deeply moving. Grudgingly, the local Serb authorities allowed them a brief view of the camp. Vulliamy and his colleagues watched as 30 terrified men, some in near-skeletal condition, were herded into a canteen to eat watery soup and a piece of bread.